Dynasty Impact: Led the Pac-12 in tackles at Washington State and a hard-hitter with good size and speed. 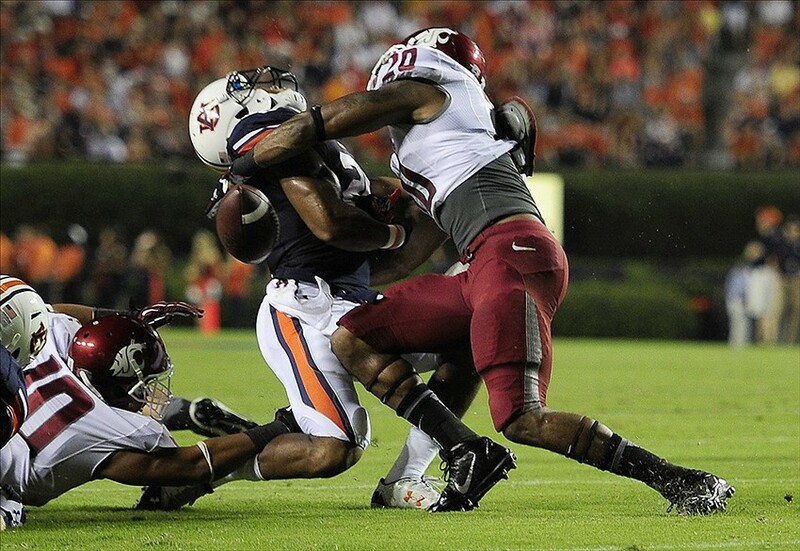 Does more damage tackling than in coverage, he’ll join a talented Cardinals defense and could be a DB2 in IDP leagues. Still needs some coaching but has the talent to be successful. This entry was posted in NFL Draft and tagged 2014 nfl draft, arizona cardinals, deone bucannon, dynasty fantasy football. Bookmark the permalink.